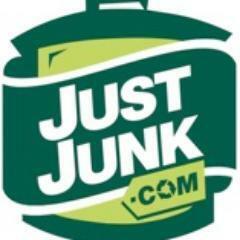 JunkDiary: Meet the Owners: Tom from Toronto! Meet the Owners: Tom from Toronto! Here at JUST JUNK® we're proud that our owners come from all walks of life and have always held onto a strong Canadian Spirit. We're happy to bring to you, in their own words, a little about the owners across Canada and what they bring to each of their areas. 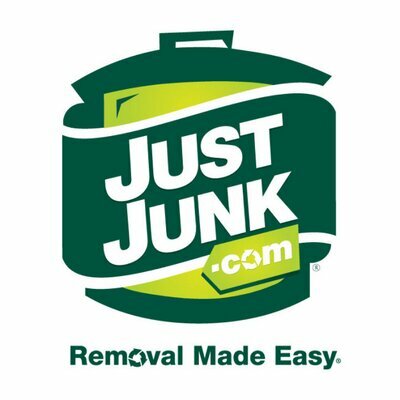 Tom Dickson, who owns and operates JUST JUNK in Toronto, Etobicoke, Scarborough and the East end, tells you a little about himself and what brought him to JUST JUNK®! After Graduating from Georgian College in 1990 in Business Administration Automotive Marketing, Tom Dickson began working with Toyota Canada Inc. in the Product Planning Department. Tom spent 3 years at Toyota before moving on to Ready Honda where he was the Senior Business Manager for 15 years. Tom was reading a newspaper article one day when he came across an article in the Business section about Just Junk and the junk removal business. His original thought was "Wow what a great idea, I didn't know such a service existed and I have a lot of junk to get rid of" Tom also thought if he had that much junk and didn't know how to get rid of it, how many other potential customers would be in a similar situation. Tom looked into the opportunity and after carefully considering everything involved he make the decision to join Just Junk. Tom spent the majority of his first 2 years working in the junk truck meeting customers, removing their junk and learning the front end of the business. These days Tom has 8-10 fully trained employees working in the junk trucks during the busy season, Tom still works in the trucks some days to stay in touch with his employees and customers, but spends most of his time with commercial development, marketing, and managing the business. 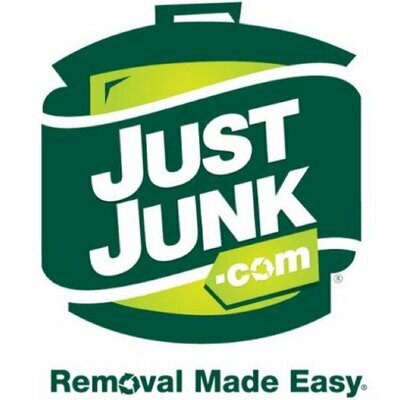 Tom is entering his 5th year in business with Just Junk!